Quinoa for breakfast? It’s not as weird as you think! 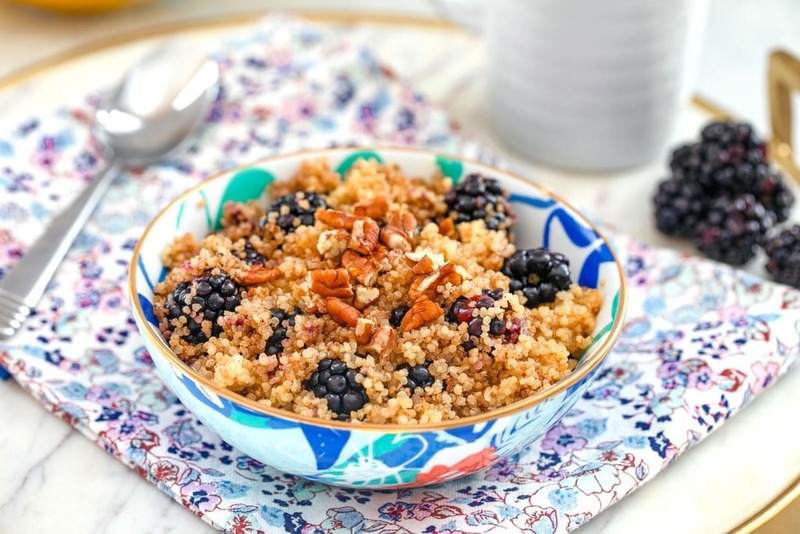 This Cinnamon and Blackberry Breakfast Quinoa will keep you full and satisfied all morning long. Not to mention, it’s a delicious way to start your day! (This recipe for Cinnamon and Blackberry Breakfast Quinoa was originally posted in August 2008, but was updated with new photos in 2018). This post should be alternatively titled ” the perfect breakfast.” I’ve had a mostly-full box of quinoa in my kitchen forever and had no idea what to do with it. Then all the sudden, I started seeing quinoa (pronounced keen-wah, and not quin-o-a, as I may have previously thought. Oops) all over lists of “healthy foods you aren’t eating, but should be,” so I figured something could and should be done immediately. Because it was sitting in my kitchen and I wasn’t eating it. And should be. Done. I came across this recipe for Warm and Nutty Cinnamon Quinoa on the 101 Cookbooks blog and couldn’t stop staring at the picture. Yummm. 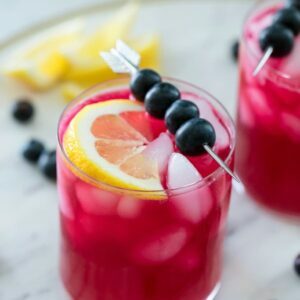 I’m a sucker for blackberries and needed a little switch from my Special K with Red Berries breakfast (I bought 8 boxes…hey, they were on sale at Walgreen’s) so I knew I needed to make this. Just a few minutes in the kitchen and I had a hearty and healthy breakfast that lasted for days. Think quinoa for breakfast is weird? It’s not! OK, maybe it is a little bit. If you’re simply used to eating it in salads at dinner time, you may think starting your day with it is a bit odd. 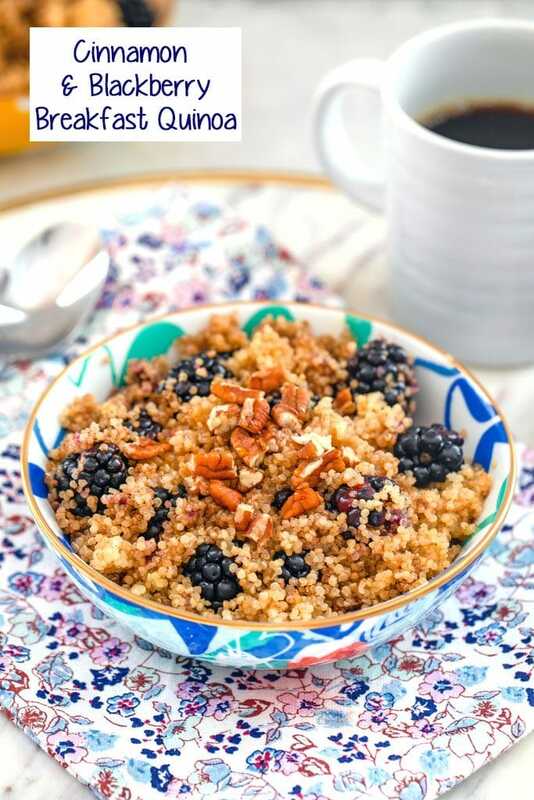 But quinoa for breakfast is actually a super smart idea because it’s packed with protein, fiber, and iron that will keep you full and satisfied all morning long. It also happens to be one of the only plants that contains a complete protein, which means it provides all the essential amino acids we need. Does it get any better than that?? Put the quinoa in a saucepan with the milk and water and bring it to a boil. Then reduce the heat to low and cover the saucepan. Let it sit for about 15 minutes, until all the liquid is absorbed. Take the quinoa off the heat and let it sit for another 5 minutes. Now, fluff it up with a fork and add the blackberries! 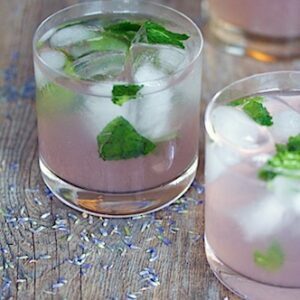 If you can’t find good blackberries or they’re too pricey, you can always use blueberries. Or any berry of your choice. Add the cinnamon in too (another super food!) and mix it all up. Now serve it! And put the toasted pecans and honey on top. 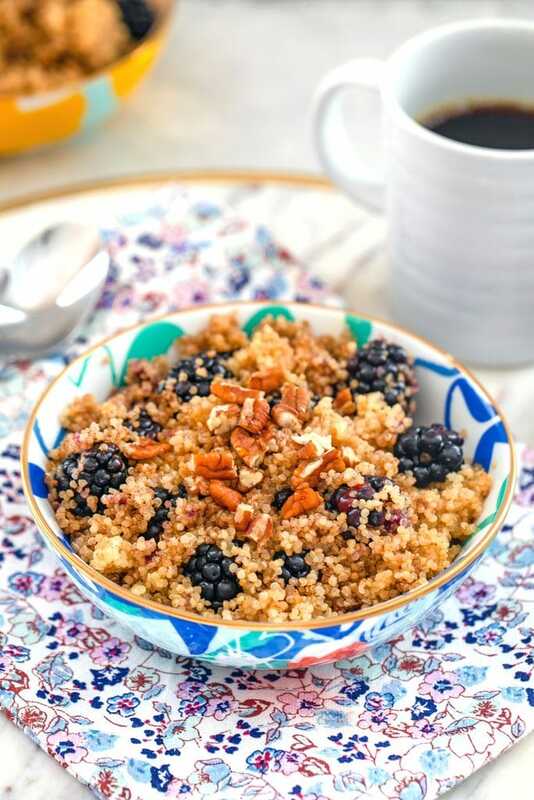 If you prefer agave or maple syrup, you can use those, too, but this breakfast quinoa definitely needs a little bit of sweetness (the blackberries are more tart than sweet, after all). This was a really, really good hearty and filling breakfast. And much more satisfying than a simple bowl of cereal. You can keep leftovers in the fridge (you’ll have plenty!) and have breakfast instantly ready each morning. And this breakfast quinoa is delicious served both cold and hot. At first I was wary about heating up the blackberries, but I actually loved them warm. Breakfast quinoa is blowing my mind and now I’m truly understanding how awesome this grain really is. After eating this, I’m legit not hungry for hours, which is super duper rare for me. And I’m also happy and satisfied in a way I wouldn’t be if I just ate a big bowl of bran cereal or something. It’s also the kind of breakfast that knows no season; it’s equally as delicious in the winter and summer! 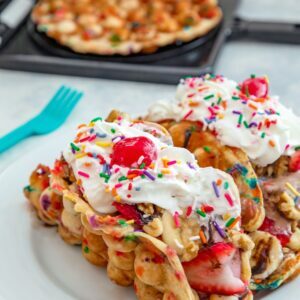 You all know that breakfast is the most important meal of the day and when you’re eating a breakfast filled with so many super foods, you’re going to be feeling good all day. Hooray for that! Have you ever had quinoa for breakfast? For more delicious ways to enjoy quinoa for breakfast, check out this Pumpkin Quinoa Parfait or this Quinoa Granola with Dark Chocolate Pomegranate. Quinoa for breakfast? It's not as weird as you think! 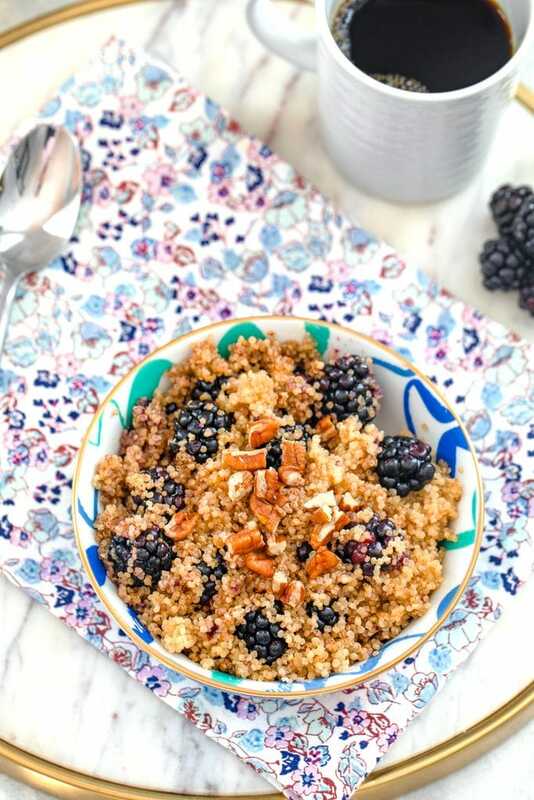 This Cinnamon and Blackberry Breakfast Quinoa will keep you full and satisfied all morning long. Not to mention, it's a delicious way to start your day! Put quinoa in a saucepan with milk and water and bring to a boil. Then reduce the heat to low and cover the saucepan. Let it sit for about 15 minutes, until all the liquid is absorbed. 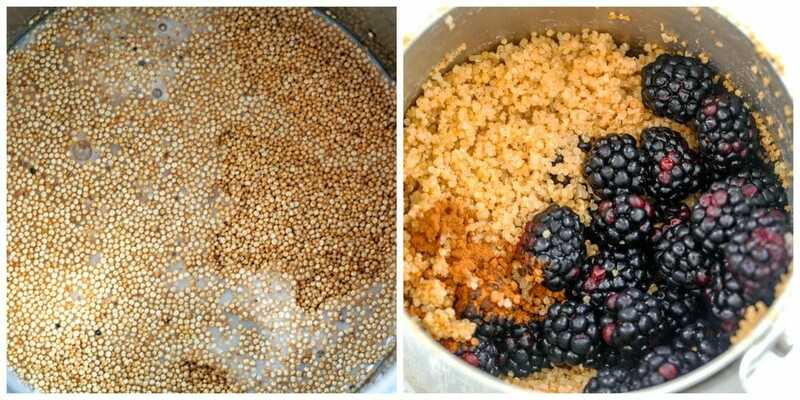 Remove quinoa from heat and let sit for another 5 minutes.Fluff it up with a fork and add blackberries or berries of your choice. Mix together. 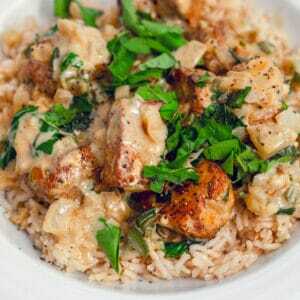 Serve in bowls and sprinkle toasted pecans and drizzle honey or agave on top. 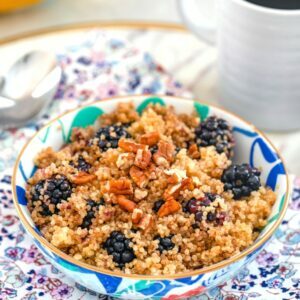 10 Responses to "Cinnamon and Blackberry Breakfast Quinoa"
I’ve been wanting to find a way to use quinoa but I was scared to ask where it was at the store because I didn’t know how to say it. Thanks for answering both questions at once! Quinoa for breakfast – good one! Looks good! I like serving quinoa for breakfast like this. That looks like the healthiest breakfast ever! Yummy. I freakin love quinoa. You should try it with roasted red peppers, corn and chives (I think there are a bunch of other ingredients, but I get it at a restaurant so I can’t remember). You can also do it like a quesodilla… the stuff I mentioned above with some cheese on a tortilla… it’s really quite good. WholeAndNatural.com has lots of organic products including organic agave nectar in all sizes. okay, weird question, but can you substitute bulgar for quinoa? or is it totally different? Thanks so much for the reprint and post: so glad you enjoyed it. Great substitutions! We offer more free, easy, quick and healthy recipes at ChefMD.com: come visit: nutritionals, photos, Lifetime TV broadcast video for each! n.b. Love your photos too…great step by step. and to Sara: I would not cook bulgur this way: it will turn into mush: bulgur is whole wheat and quinoa is a different, complete grain.